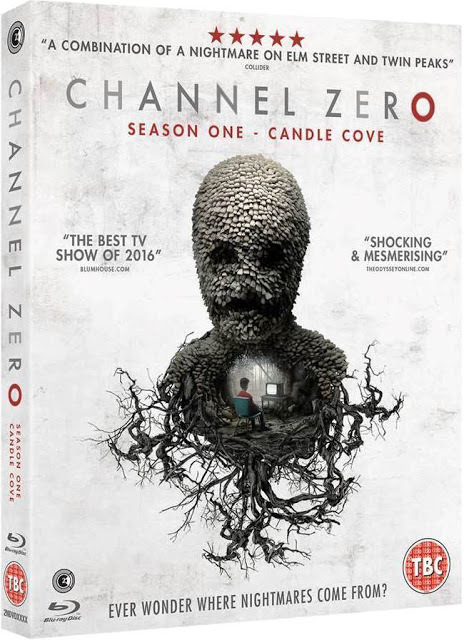 Described as ‘a combination of A Nightmare on Elm Street and Twin Peaks’ (Collider) comes CHANNEL ZERO -SEASON ONE: CANDLE COVE, one of the most terrifying and talked about series of recent years, it makes its U.K. DVD and Blu-ray debut thanks to Second Sight. Inspired by a Creepypasta blog post by Kris Staub, Syfy’s spine-chilling six-part anthology series was created by Nick Antosca (Hannibal) and stars Paul Schneider (The Tunnel) and Abigail Pniowsky (Arrival). 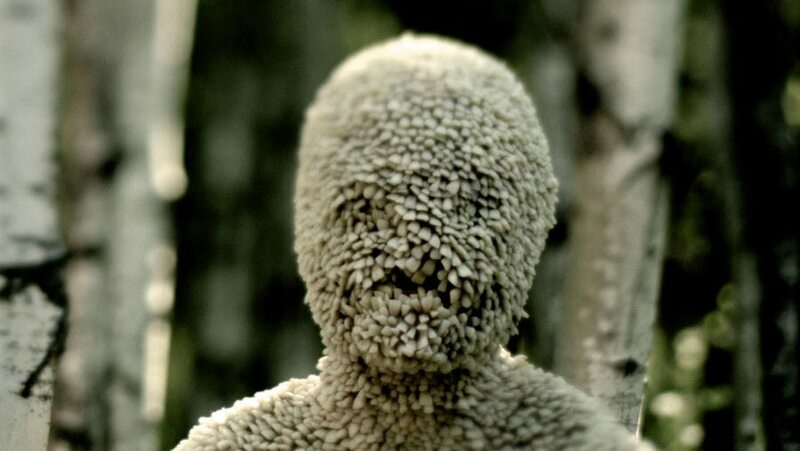 It has been critically acclaimed by T.V. and horror fans alike and now arrives for its U.K. home entertainment release on 9th October 2017.